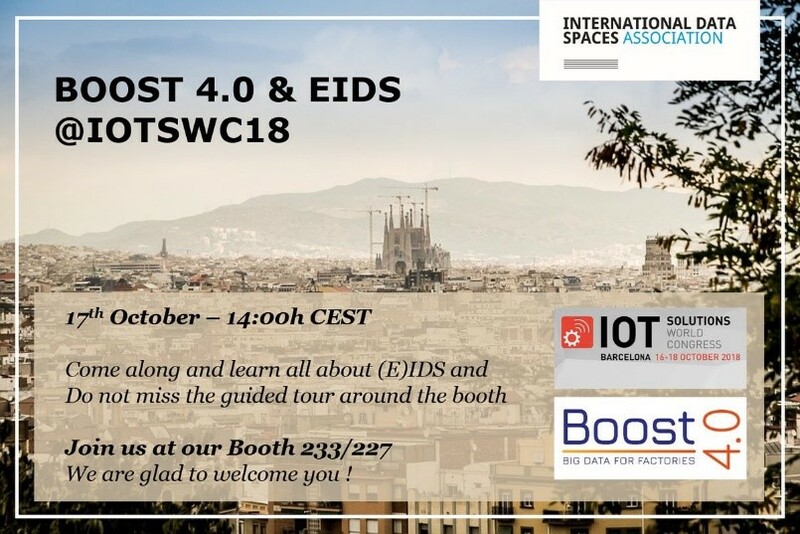 At the IoT Solutions World Congress event in Barcelona in October, Boost 4.0 shared a booth with FIWARE and IDSA, presenting a reference architecture for interoperable data with the objective of realising the vision of Industry 4.0. During the event, a working group met to discuss the next steps in creating a Big Data Interoperable Pipeline and Analytics Platform. 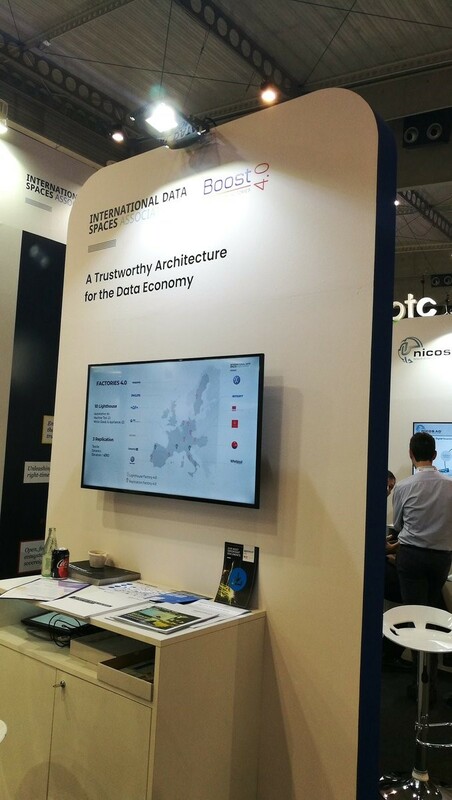 Industrial Data Space security and trusted transactions were among the main topics.